Thank you for visiting KeelingOrtho.com. Even though things look a little different, you are in the right place! 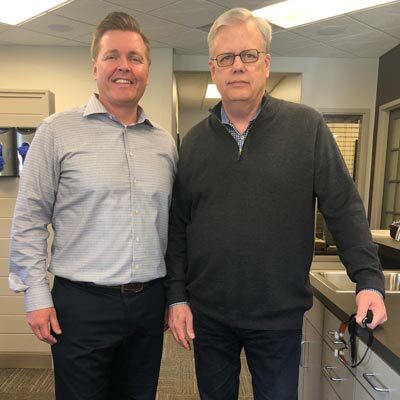 Since you last visited, or were a patient at our office in Lubbock, TX, we have been acquired by another high-quality orthodontic practice, Farnsworth Family Orthodontics. 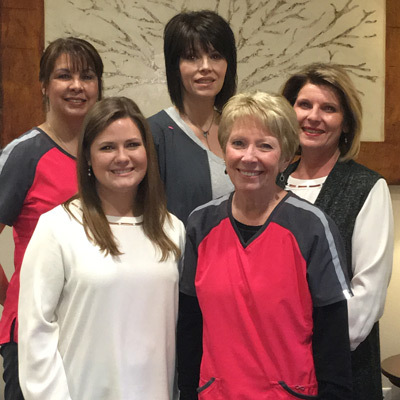 The 5-star-rated team at Farnsworth Family Orthodontics will be continuing to serve you and your family in Lubbock, TX. Welcome to the new Farnsworth Family Orthodontics family! The Doctors of Keeling Orthodontics.